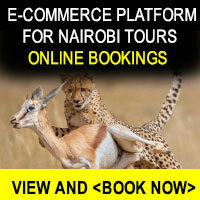 This Safari combines wildlife and beach 3 nights in Maasai Mara and 5 nights in Zanzibar. 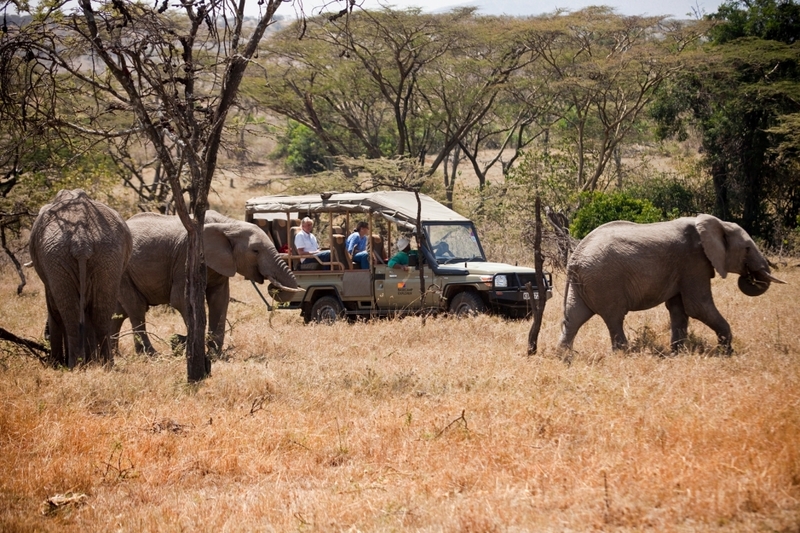 The travel between destinations is all by flight and game viewing drives in the Maasai Mara are on 4x4 wheel drives. Day 1: Pick up from your hotel in the morning and transfer to the Wilson Airport for your flight to Masai Mara. 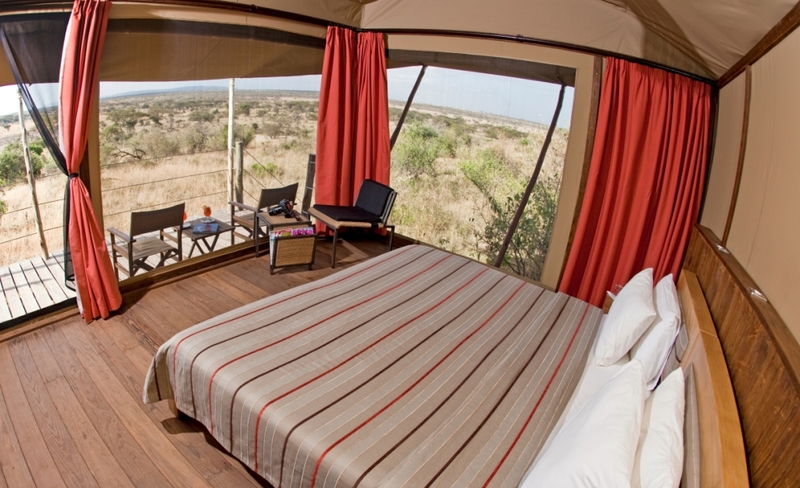 Arrive Masai Mara met and transfer to your luxury tented Camp in the Naibosho Conservancy. Overnight: Eagle View Luxury Tented Camp. 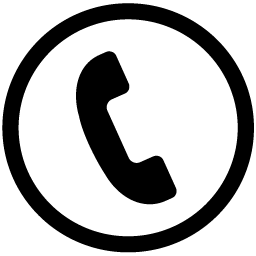 Please note: One free entry to the Masai Mara Reserve for game drives inside at no extra cost. Prices include Airstrip transfers, shared game drives in open sided safari vehicles, guided walking safari by the Masai, night game drives and visit to community projects. Stunning views of the Savannah from each tent. Day 4: Breakfast and transfer to the airstrip for flight back to Nairobi. Arrive Nairobi met and transfer to the carnivore restaurant for lunch. After lunch drive to the Giraffe center and then to the airport for your onward flight to Zanzibar whose check in time is 1600hrs. Flight leaves Nairobi at 1905hrs to arrive Zanzibar at 2045 hrs. Met and transfer to the Beach hotel for overnight. Day 9: Breakfast. Relax at the beach till your transfer time at 1145hrs to the Zanzibar Airport. Flights leave for Nairobi at 1655hrs to arrive Nairobi at 1835hrs.